article considers the ins-and-outs of pets and these exotic mulches. Coir is material derived from coconut husks. 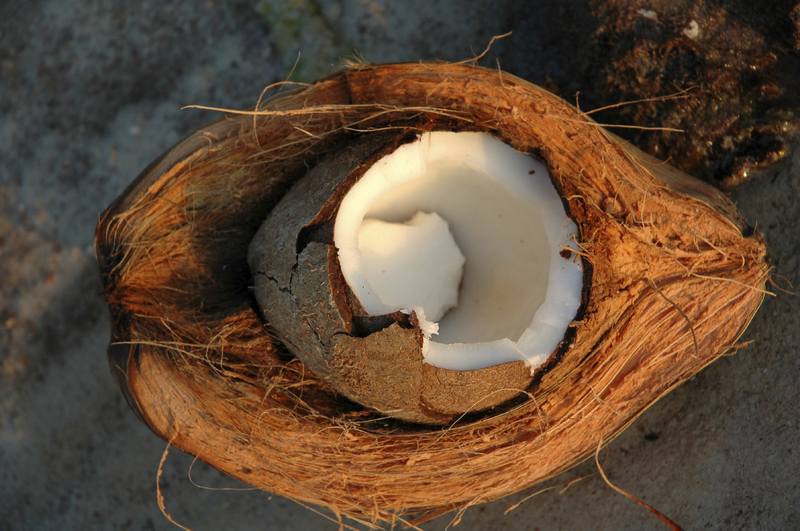 Between the coconut and its outer shell, is a fibrous mass. smaller bricks (which expand when soaked in water and after fluffing up it is added to soil). dark brown color and the fragrance of chocolate of this material. 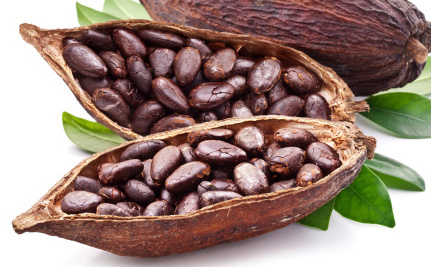 "cocoa" (the cacao bean) sound the same when pronounced. Then, are all these substances dangerous? melting point of 357˚C this largely water-insoluble compound has not likely been removed. in so far as fibers might cling to the animalï¿½s fur and be carried into the house. used as a mulch in any case. that is potentially dangerous to dogs (and to a lesser extent of cats). Its use is not recommended.